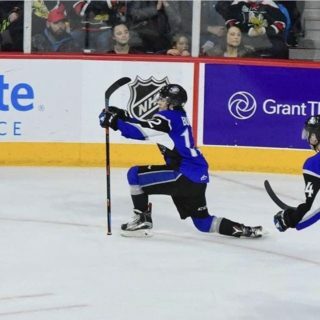 The Saint John Sea Dogs stayed perfect in the 2018 pre-season on Wednesday night in Moncton after line mates Maxim Cajkovic and Josh Lawrence displayed veteran chemistry in just their first game together. 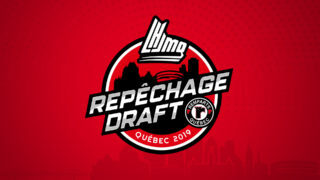 Cajkovic was chosen first overall in the CHL Import Draft this summer, while Lawrence was chosen 15th overall in the 2018 QMJHL Entry Draft. 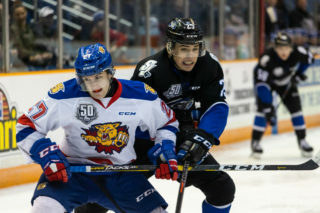 The dynamite pair combined for six points as the Sea Dogs thumped the Wildcats 8-1. The Wildcats opened the scoring early in the first period on an unassisted goal from Mark Rumsey. It didn’t take long for the Dogs to respond as Lawrence potted his first of the night two minutes later to tie the game 1-1. From that point on it was all Sea Dogs. Lawrence scored his second of the contest at 10:19 of the first with Cajkovic adding the assist. Defenceman Nathan Larose put the Dogs up by two just one minute later on an unassisted blast past Wildcats net minder Philippe Gaudreault. Cajkovic then added his first goal of the pre-season at 16:57 with assists going to Josh Lawrence and Yohan Plamondon. The Sea Dogs out shot the Wildcats 11-7 in the frame. Both teams were then held scoreless in the second period. The third saw the Sea Dogs convert on the power play just 25 seconds in on William Villeneuve’s first goal of the pre-season. Not to be out done, fellow rookie Brady Burns scored his first of the pre-season just a minute later to put Saint John up 6-1. The scoring was not done there as Yohan Plamondon converted a William Villeneuve pass to make it 7-1 at 11:29 of the third. Nicholas Deakin-Poot scored the final goal of the game on the power play at 14:41 to make it 8-1. 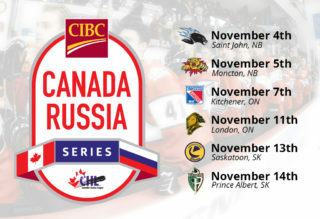 Saint John out shot Moncton 34-22. Tommy Da Silva played in his third game of the pre-season stopping 21 of 22 shots. Da Silva played all 60 minutes of the contest after splitting the last two games with Stewart Bagnell. 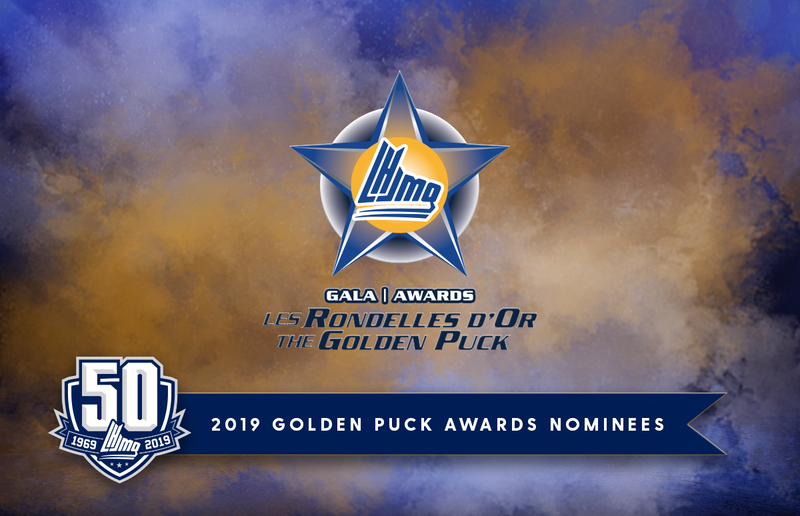 Alec MacDonald and Philippe Gaudreault split time in net for Moncton. 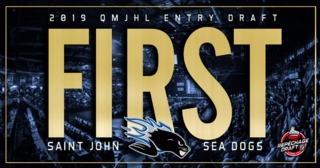 The Sea Dogs will meet Moncton again on Sunday in St. Stephen for a special pre-season contest being hosted at the Garcelon Civic Centre. Start time for the game is 2PM.